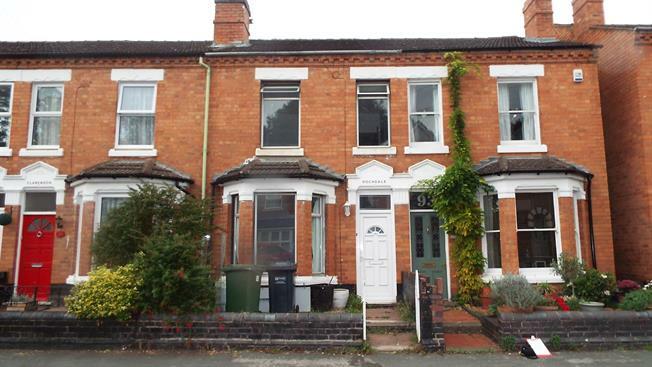 4 Bedroom Terraced House For Sale in Worcester for Guide Price £230,000. A large four bedroom home located within the city centre of Worcester, this property is a must see to understand the size of the home. The property comprises of four bedrooms, one bathroom, two reception rooms, kitchen, utilty space and garden to the rear. A definite must see to appreciate the size, call 01905 611777 for an appointment.